Here is profile of 'Red 4'. 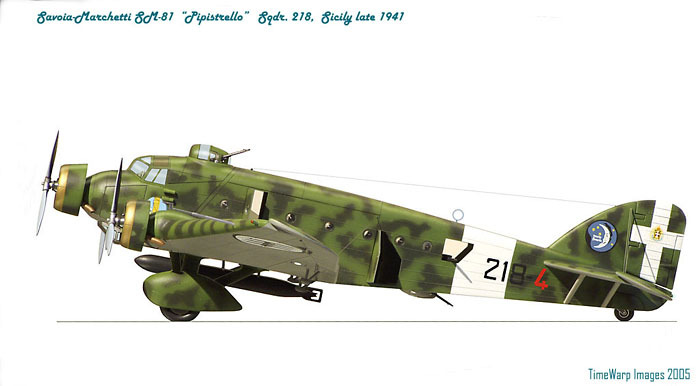 Supermodel's 1/72 scale Savoia-Marchetti S.81 "Pipistrello". The model was photographed from about 3 feet away at F.7.1, 1/2 sec. 200 mm focal length..
After about 4 hours work in PhotoShop, this is the result. You can see a detailed Feature on this model elsewhere on HyperScale.